Paper textures are found to be immensely useful various places. Instead of printing flyers and posters on a plain background, you can choose paper textures and print your material with these textures in the background. Abstract Textures make your material look fancier and have a higher chance of getting someone’s attention than one without it. 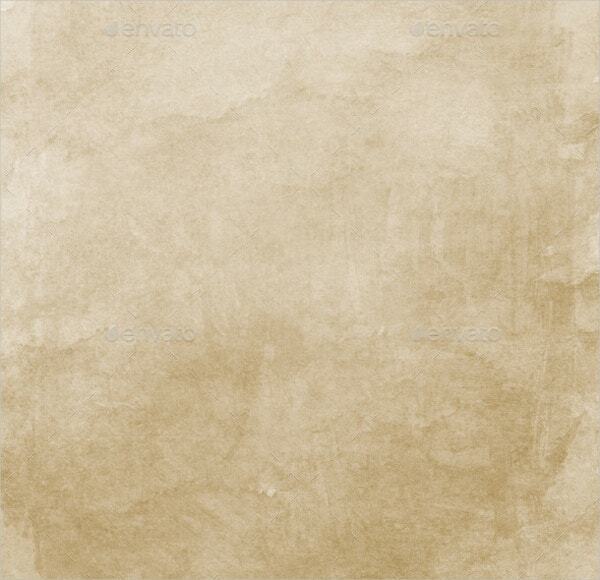 Check out the various paper textures we have listed below by clicking on the links given below the description of the textures. This Paper Texture with a rough look can be very useful. It is available in layered form as well. It is available in 4 different variants having different designs and colors. 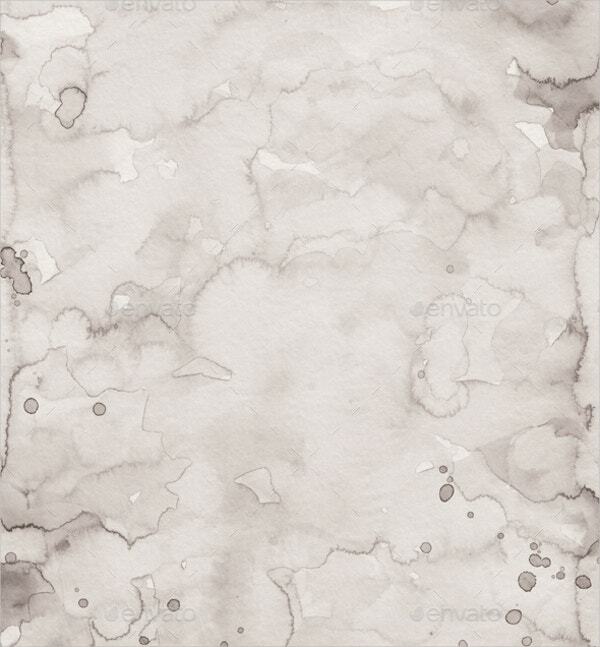 This paper texture has a plain white paper background with little spots which give it a worn out look. It comes in 3741 x 2848 pixels and can be downloaded in JPG format. 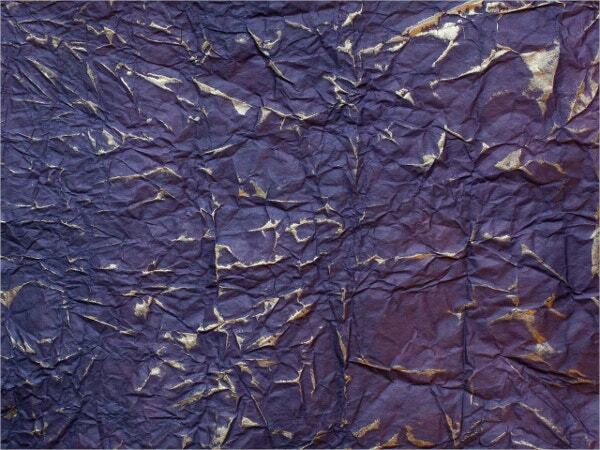 This is a very attractive paper texture which has used different shades of various colours on its different parts. It is available for download in small, medium and large sizes and also in custom size. It is a very beautiful paper texture which has a floral background on it and it is coloured in different shades of brown color. It can be used for gift wrapping or printing invitation cards. 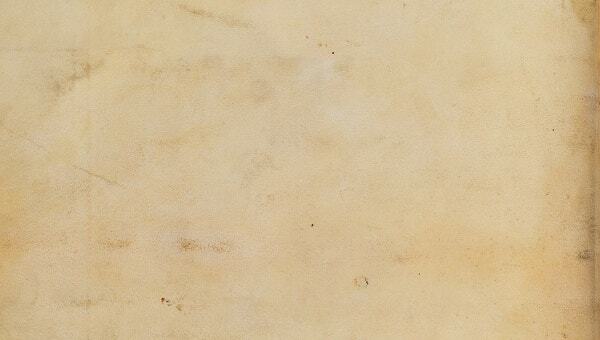 This paper texture has a stained look, one which resembles a painted paper on which water droplets have fallen down. It is available in 300 dpi resolution and in A4 size. 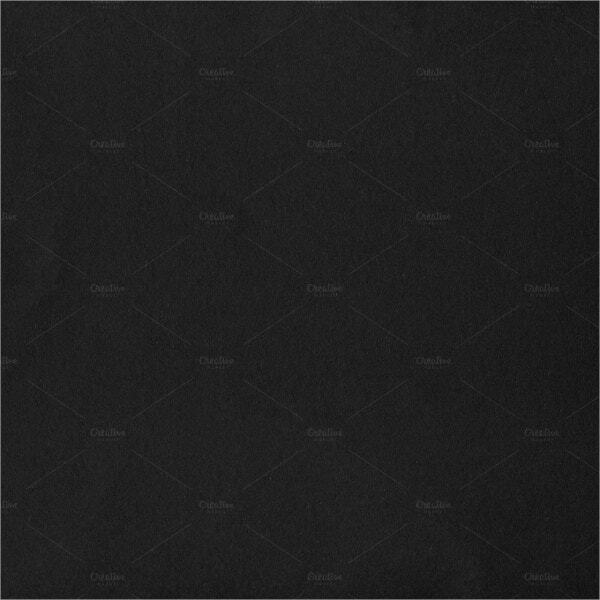 This paper structure has a dark black colour background and can be used in various places. It comes in dimensions of 4132 x 4132 pixels and can be downloaded in JPG format. 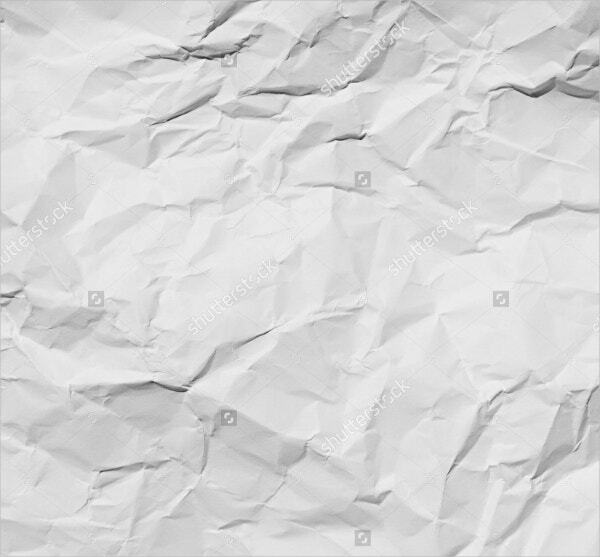 This paper texture has a wrinkled look which will make a unique background. It is available in 4 sizes; small, medium, large and supersize with the first having 72 dpi and other 3 having 300 dpi resolution. 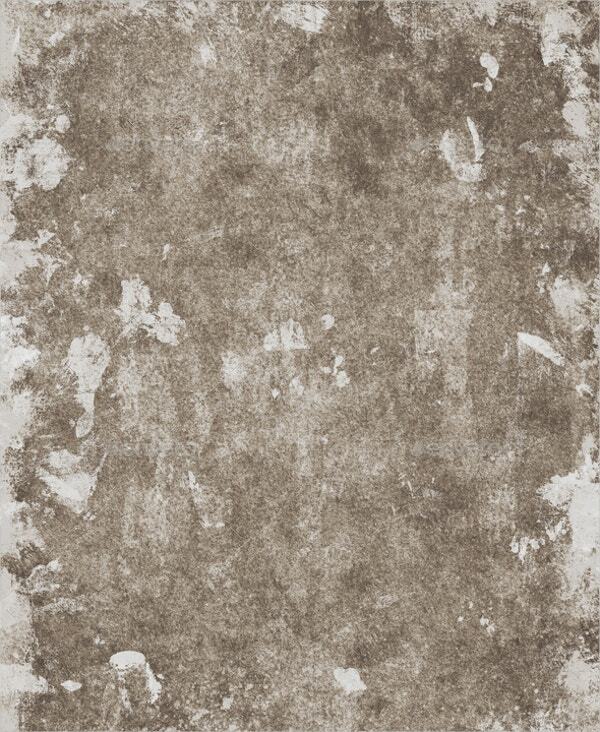 It is a paper texture which has a worn out look because of being too old. It is available in A4 size, in CMYK colour code, 300 dpi resolution and available in PSD and JPG format. 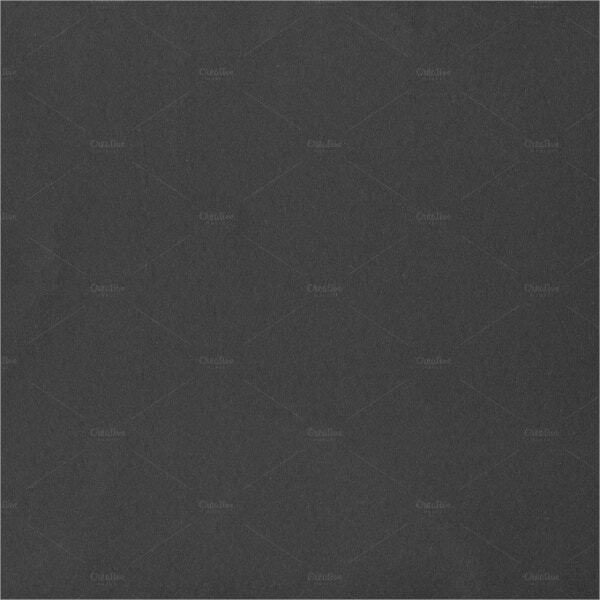 This paper structure has a grayish background in it which can be used for different kinds of purposes. 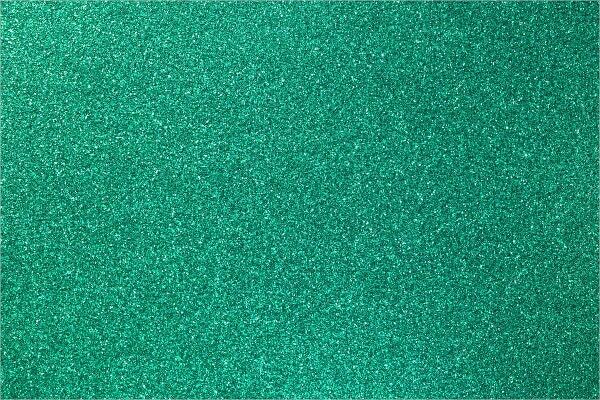 It has dimensions 4132 x 4132 pixels and is available for download in JPG format. 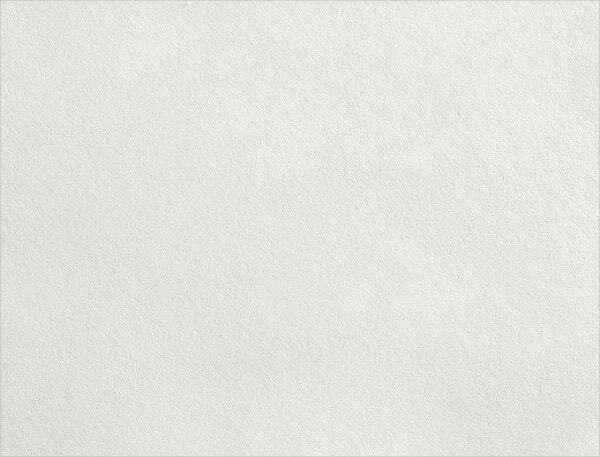 This is a very attractive paper texture which looks like it has been drawn by watercolors of different types. You can download it in small, medium, large or supersize or can customize your own size. 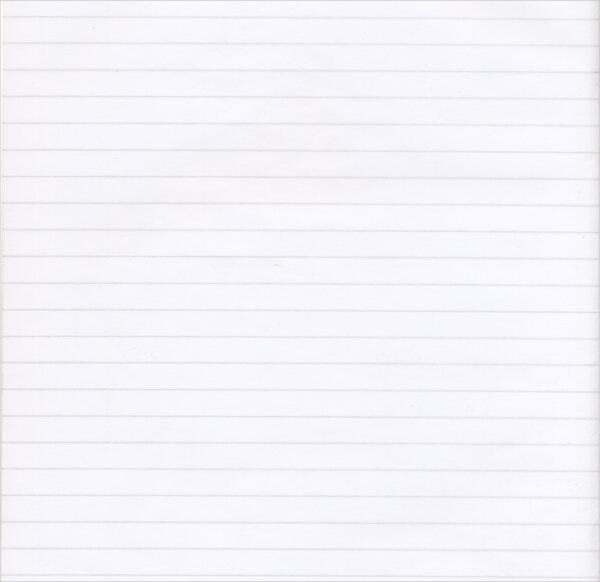 This paper texture has lines in the background resembling the page of a notebook. It can be downloaded in 300 dpi resolution and in PNG format. 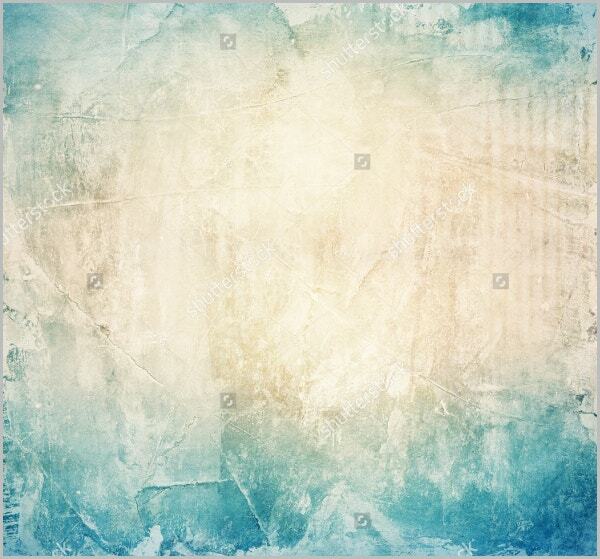 You can download this texture for free. 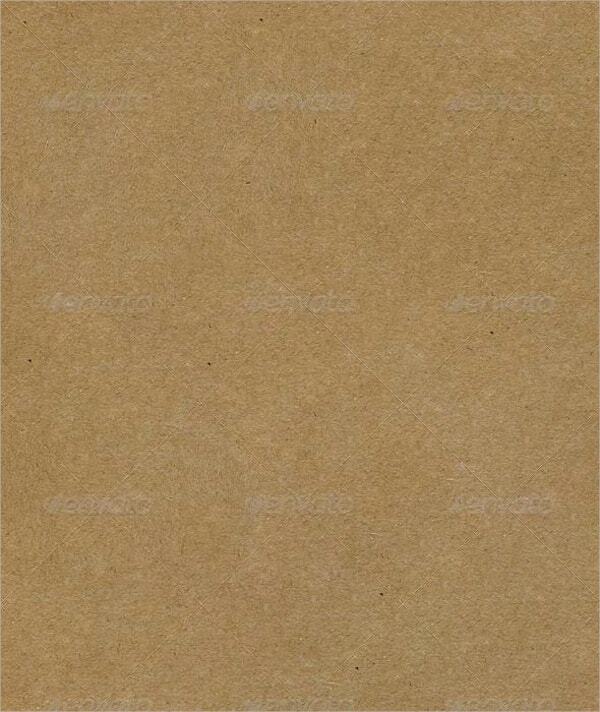 This is a paper texture having a brown color resembling that of a paper bag in the background. You can download it in JPEG format in 3872 x 2592 pixel count and 300 dpi resolution. 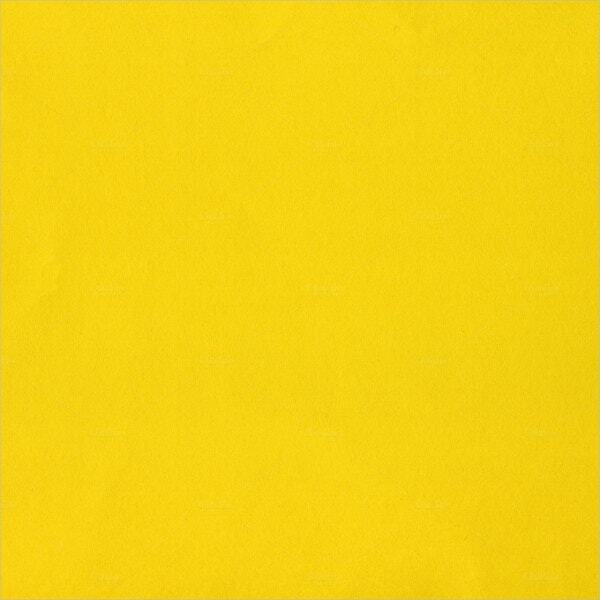 This paper texture has a dark yellow background which is very vibrant. This paper structure comes in the dimensions of 4132 x 4132 pixels and you can downloaded it in JPG format. 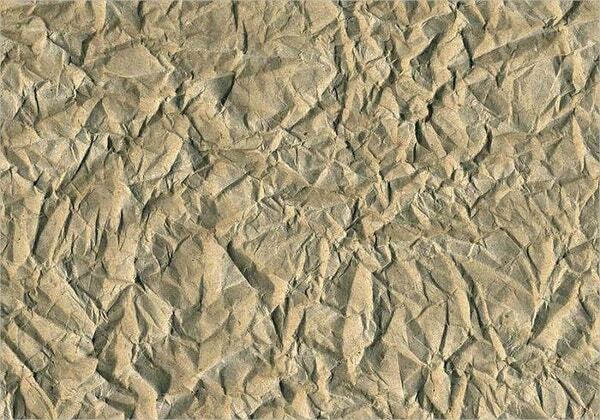 This paper texture has a look of crumpled fibrous brown paper. It is available in the dimensions of 6000 x 4800 pixel count. 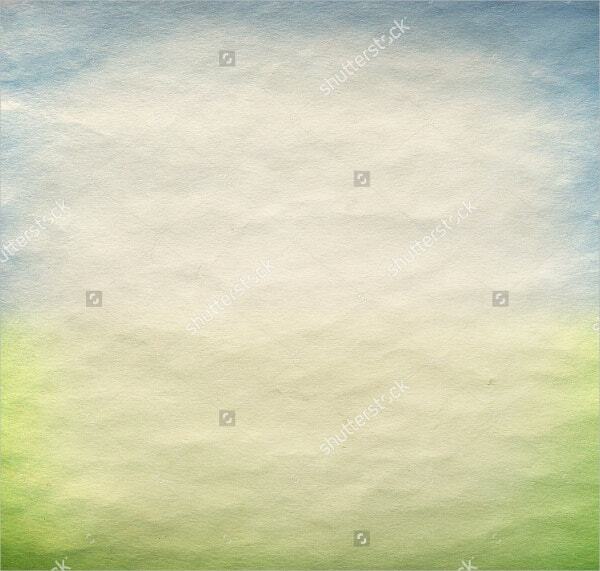 You can download this paper texture for free of cost. 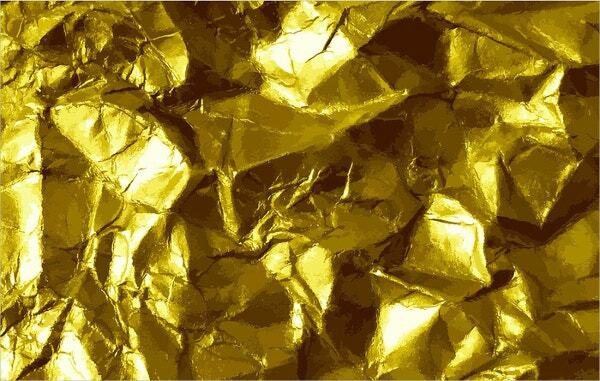 This paper texture has a look resembling a bright golden paper which has been crumpled. It is available for download in AI format and you can edit and crop it according to your wish. 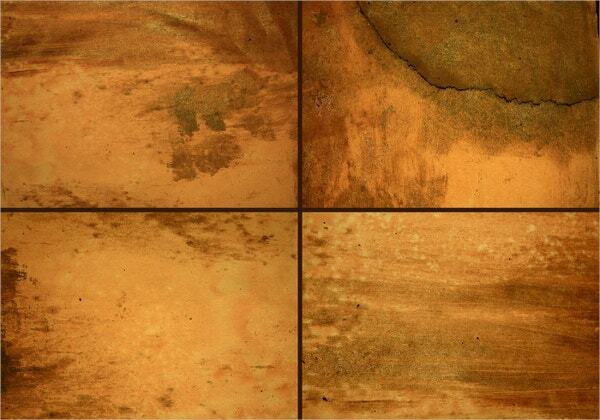 Leather Textures are also very efficient as backgrounds. 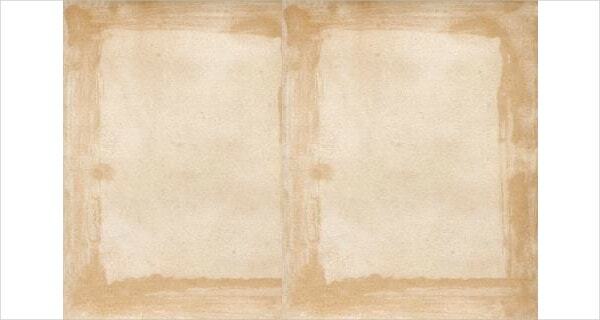 Above listed paper textures are among the best that are available on the internet. All of them are very attractive and neatly designed. 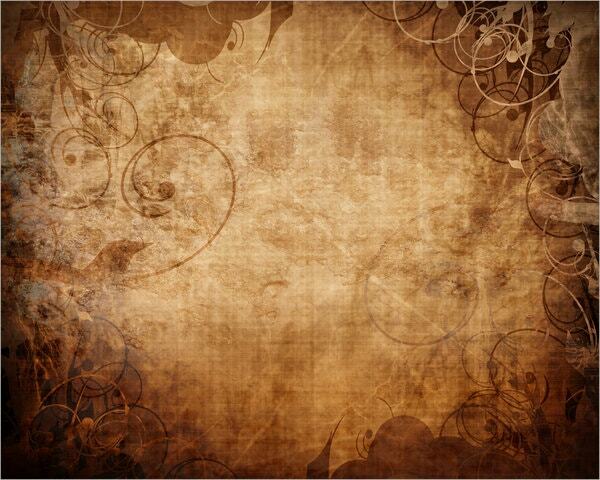 Check out all the given paper textures and choose the ones you find the most suitable for your use.